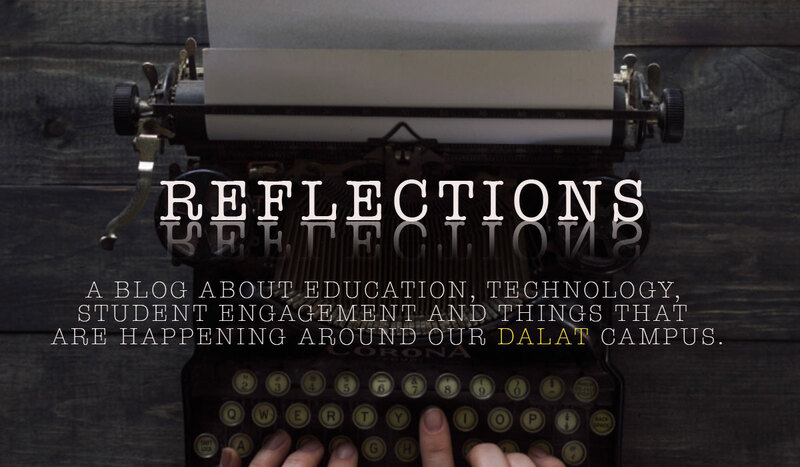 A blog about education, technology, student engagement and things that are happening around our Dalat campus. 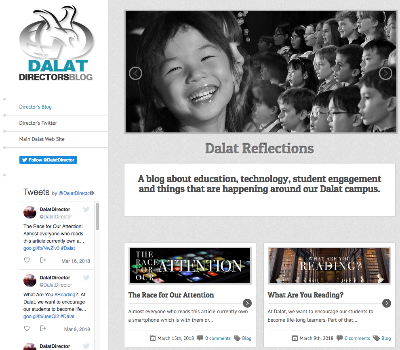 We shall keep our old Dalat Reflections blog active for an archive of several year's of posts and articles. It shall no longer be updated, all new updates will be found above.